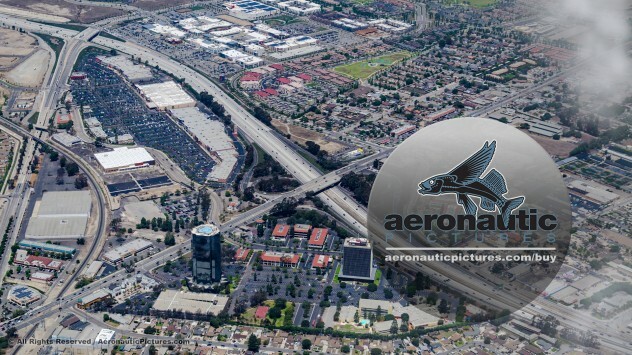 Oxnard Aerial Stock Footage of Oxnard Financial Plaza & Collection Mall, River Park Community & 101 FWY in 4K 2K HD, all Royalty Free – Download Now! This Oxnard stock footage was produced from real helicopter shot 4K digital aerial imagery and combined with computer generated elements to deliver full 4K 4096×2160 at 24 FPS. Running time is 45 seconds. Price is amazing for Ventura County aerial stock footage of this quality! Each of the file resolutions comes in feature film quality 24 FPS. NOTE: This shot was produced as a composite of 4K digital still imagery and CGI.